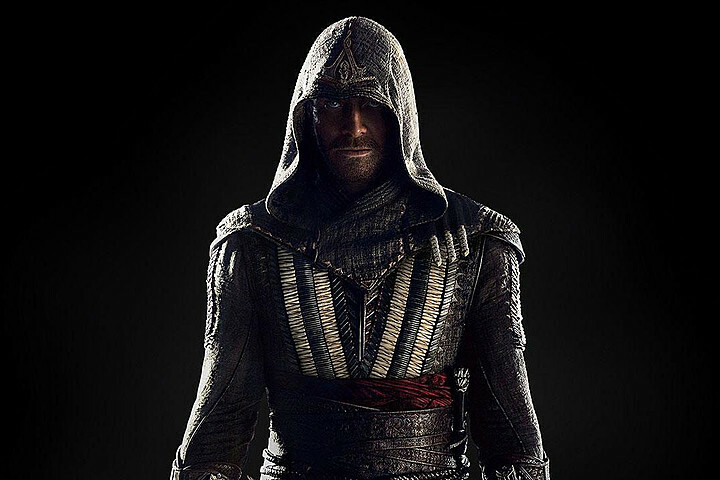 Assassin's Creed 2016 starring Michael Fassbender finally releases a First Look at Fassbender in the costume. Fassbender will be playing Callum Lynch, an original character never before featured in the AC video games. My first impression of this picture is that it looks fine, but it looks almost too much like a video game and Fassbender is too hard to see behind the hood. The film will be following a new story and characters unrelated to the games' main story, or at least that is what is revealed thus far. While seeing a few of the franchise's great characters would have been fun, the series' structure allows for stories branch off of the main narrative, and if executed correctly, this film could be great. However, just like any adaptation, it could be complete garbage, but let's hope that is not the case. What do you think of this first promotional image? Please comment below and let me know!